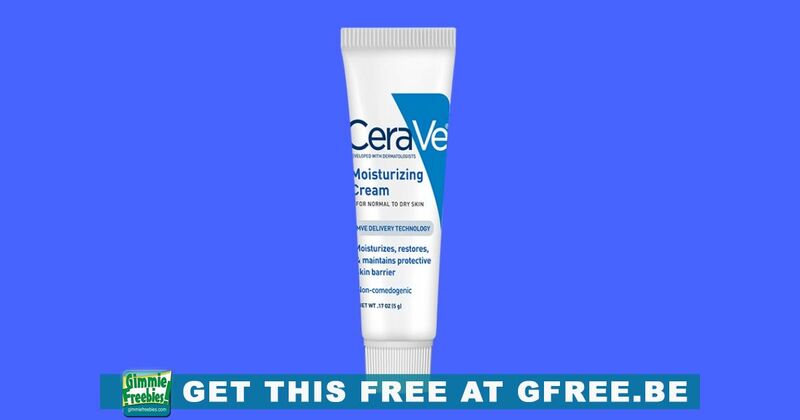 Get free CeraVe skincare or a $2 coupon when you take the short survey. This is on Sampler, so sign in to your account to request this one. Not everyone will receive the product, but if you don’t you will get a $2 coupon good towards the purchase of this product. You can register for an account. Just look for the “Register” button when you are asked to sign in.